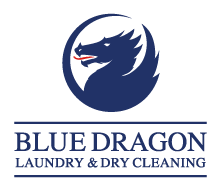 Blue Dragon dry cleaners are experienced in wedding dress cleaning, protection and storage. Blue Dragon can be trusted with your wedding dress cleaning, formal wedding attire and suits. The cost of these services will depend greatly on the item and the individual treatment needed, wedding dress cleaning starts from £130. If you need your garment specially treated or cared for, then please talk to one of our experts, who will be happy to assist. We take all styles of wedding dresses including those which are labelled: Specialist Dry Clean, Spot Clean and even ‘do not dry clean’. We also clean bridesmaid dresses, christening gowns and prom dresses. If you would like some advice, please email us rec@bluedragon.uk.com. Once your wedding dress is sparkling clean, you need to think about how best to store such a precious item. 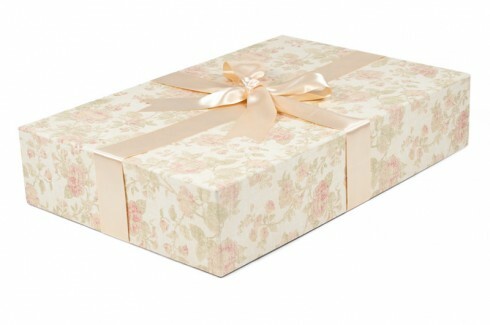 We can offer you a solution, you can choose from one of our specialised wedding dress boxes which will help keep your memories safe, clean – and pretty! We know that after the big day, there can be a whole heap of sorting out and clearing up to do. 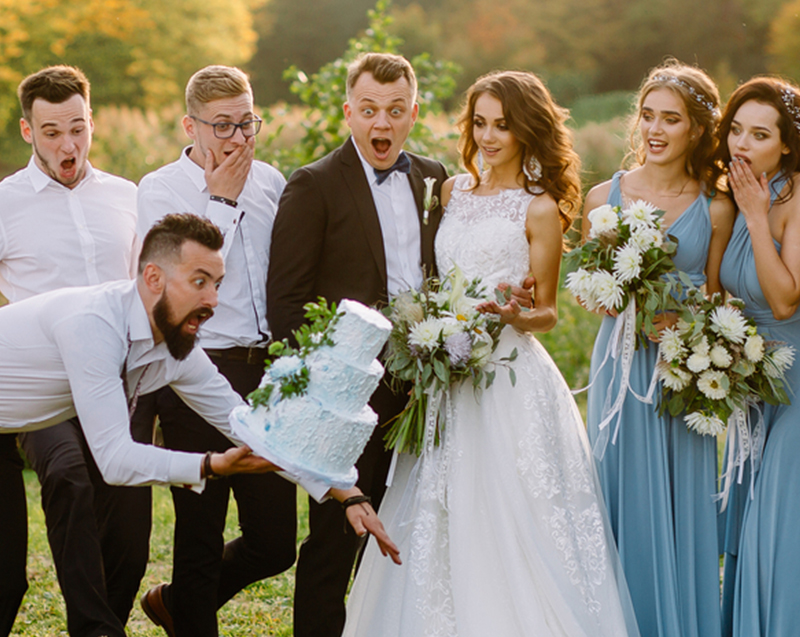 To make life easier for you, we offer a bespoke wedding dry cleaning service. Contact us to discuss your individual requirements at your local Blue Dragon.